As I am guided along my spiritual journey of Holy Week toward Easter, I came to understand that knowledge of God is not the same as a personal relationship with God. Through prayer and reading, I realized that for me to obtain a personal relationship with God I first needed to understand my human relationships to grasp how to approach God. This led me to the revelation that I have, in Scripture, the story of the followers of Jesus. I began to read and practice Lectio Divina in an attempt to ascertain, so as to feel, the emotions of the people who encountered Jesus. 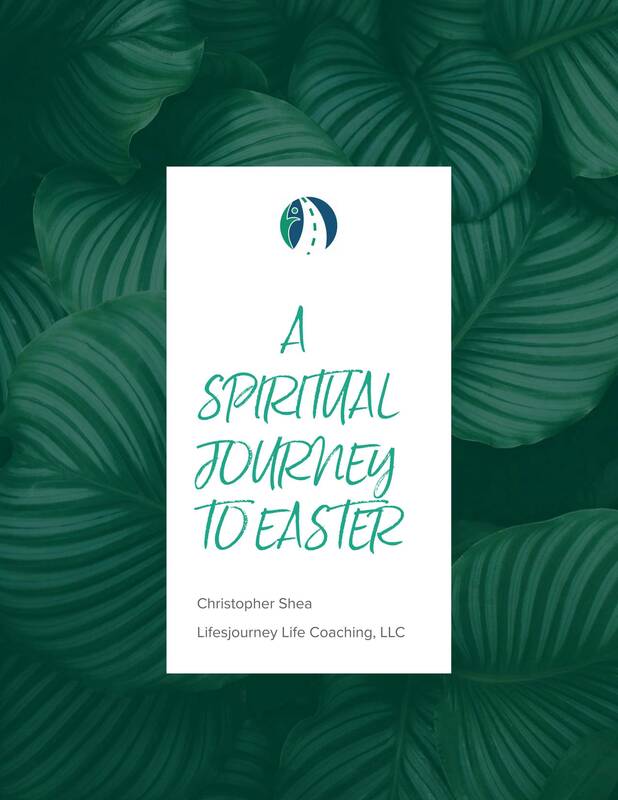 I'm sharing this booklet with you of my spiritual journey through my reflections from Palm Sunday through Easter. On each day I leave us challenges to guide us to deeper understandings of the feelings of the season which lead us to hope and inner peace. This booklet contains my reflections in my attempt to feel, emotionally, as did Jesus' followers so that I, too, could have a closer personal relationship with Him. The blame game is alive and well, but we need to stop blaming others. 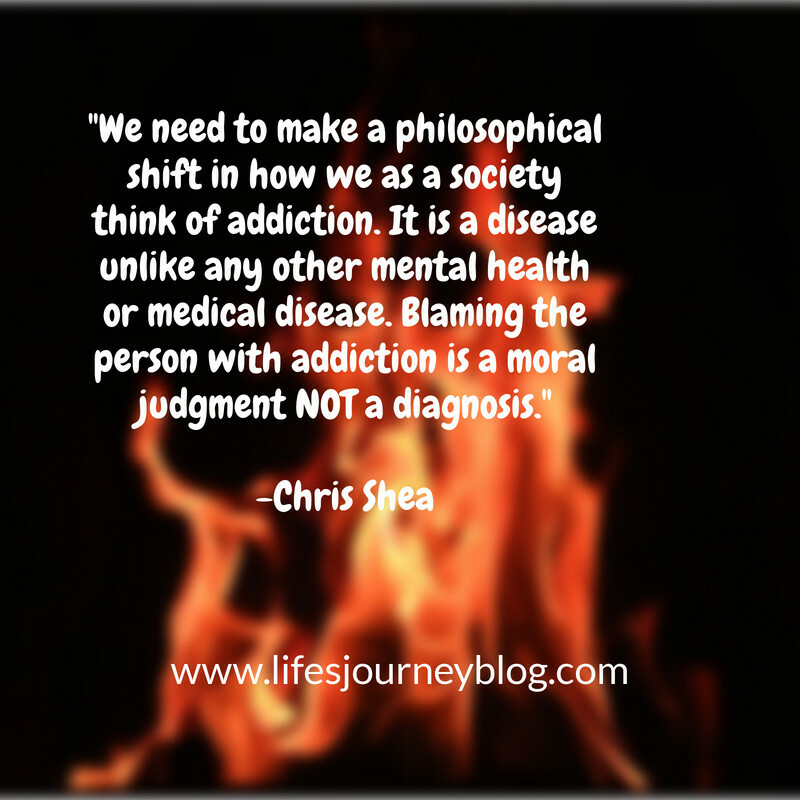 The opioid epidemic grows while we as a society are blaming others and judging those who are addicted to the opioid drugs. We must work together for a viable resolution to this epidemic, and here are my suggestions. It appears to be human nature for us to want to find a reason, cause, or another person to blame for something that has happened to us or to a loved one. Think of how easy it is for us to throw blame around when we are caught practically red-handed in an act. How did we learn this? The blame game has been with us since our earliest days of childhood. As a child, we tried the excuse that someone else made me do it to see if that excuse would work. Depending on your childhood it had varying success, yet any time that it worked we learned that blaming was a viable excuse. As we've grown into adulthood many of us continue to use this excuse. Are you happy? The reason I ask is that many people tend to judge their life goals or where they are in life based on their level of happiness. So, for our purposes, I describe happiness as “our level of satisfaction with what we have at the moment”. 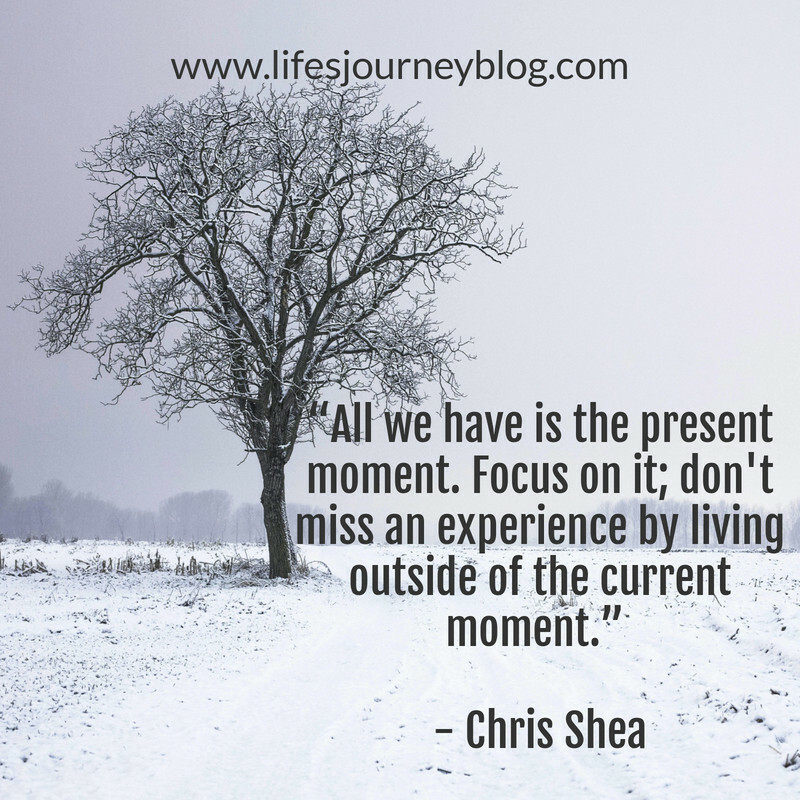 Now, when we say, “with what we have,” that could be our material goods, job, career, relationships, or anything else. So, taken in the context of my definition of happiness, are you happy? 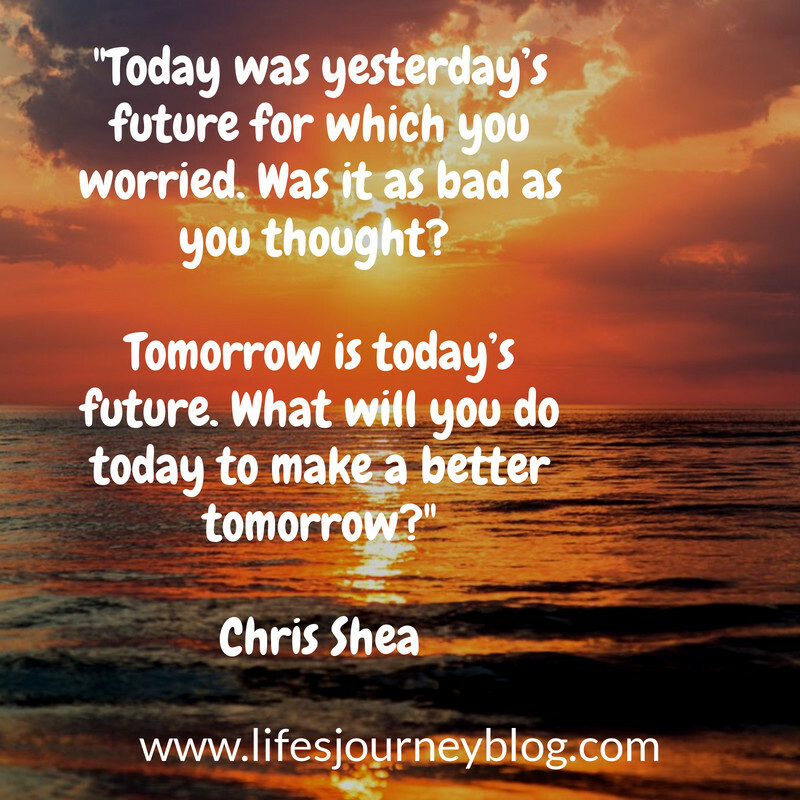 The problem with that question is that the answer changes over time. I might, as a child, be satisfied in life playing with a cardboard box. But, all that changes when I become a teenager and young adult, as that box may no longer make me happy. As I advance through adulthood, the whole notion of happiness changes again. The time of the year between Thanksgiving and New Year's Day is filled with high expectation leading us into holiday stress. The expectation for perfection is great, causing us stress and a lack of peace when we desire this to be a time of joy with the celebration of family traditions. 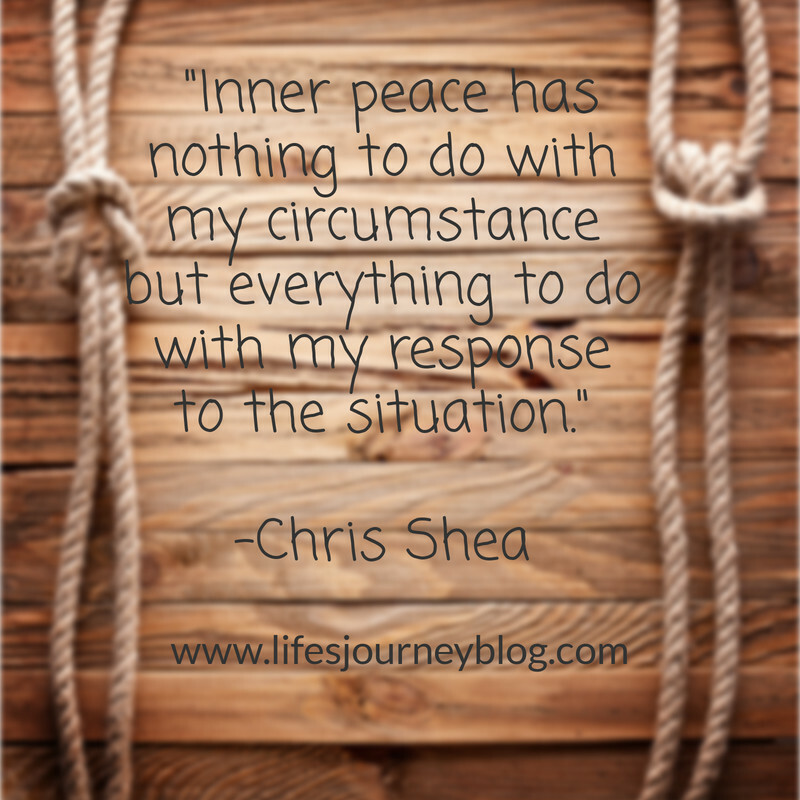 Here are my 4 tips to find peace in the holiday stress. This time of the year is when I reflect upon my own childhood memories; memories filled with awe and wonder as the world seemed to be magical. Unfortunately, this time of the year is also one of increased holiday stress due to all the activities we feel we need to do. Our wish to make this time of the year "perfect" increases our expectations, many of them unreasonable, causing us to overwork in our planning efforts.